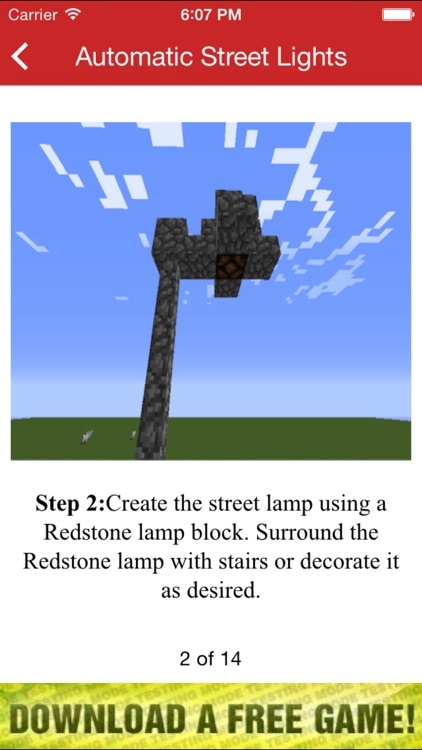 Need help with redstone? 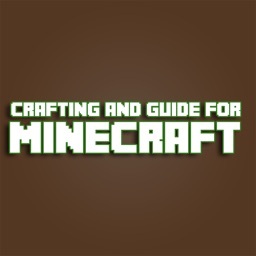 What to find amazing new things to build. 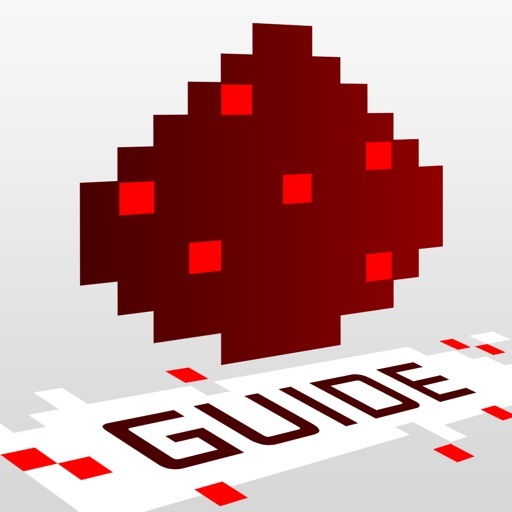 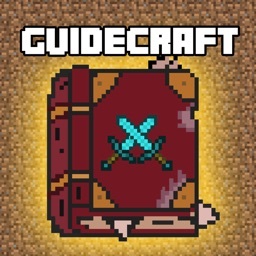 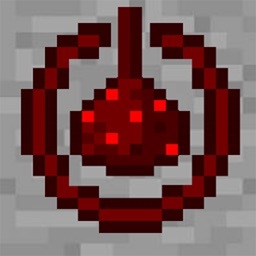 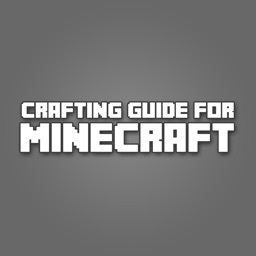 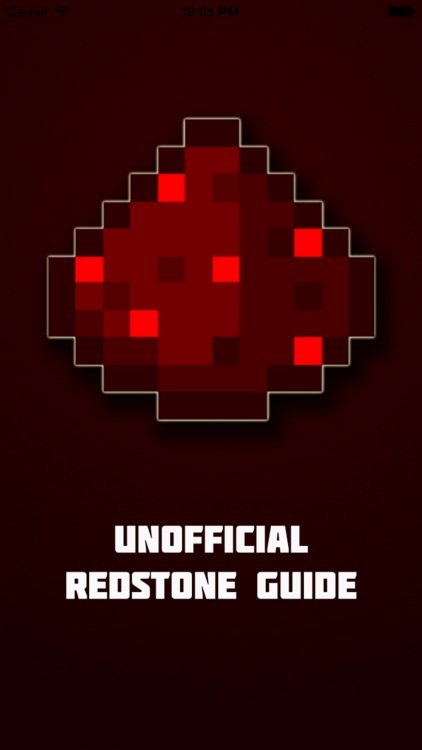 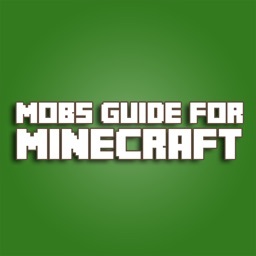 This app contain a complete guide to redstone. 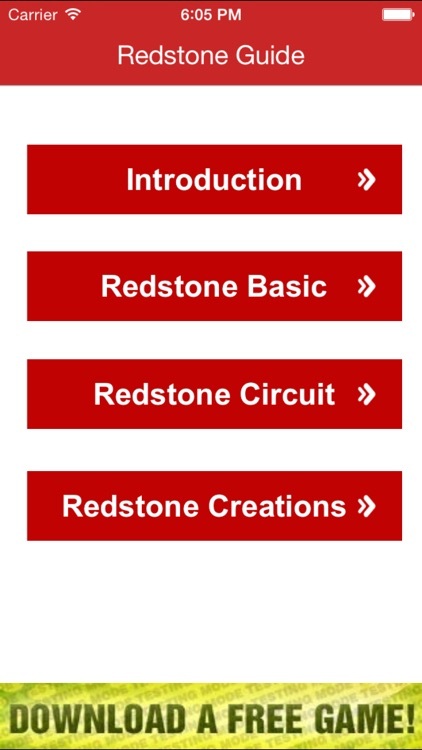 Learn the basics as well as over 30 amazing redstone creations. 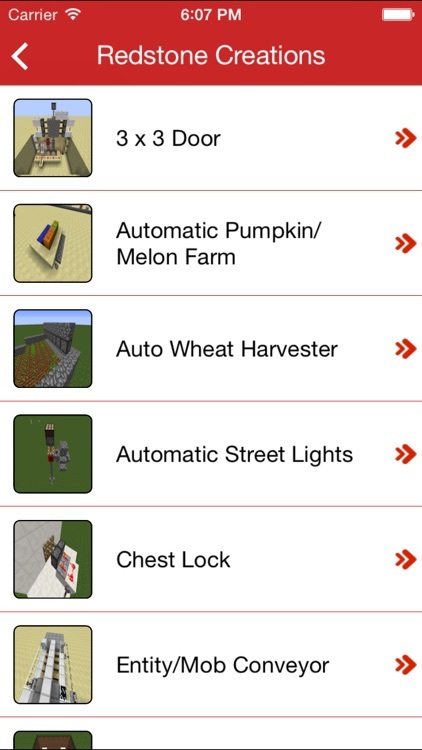 Download now and received updates for life.